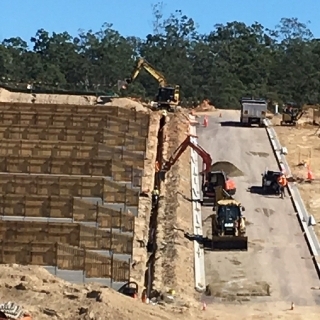 CB Group - News - CB Group Australia provide a broad range of services across the construction industry in project management, civil, electrical and maintenance disciplines. With a history spanning over 70 years we are equipped to provide a complete service throughout your development project. 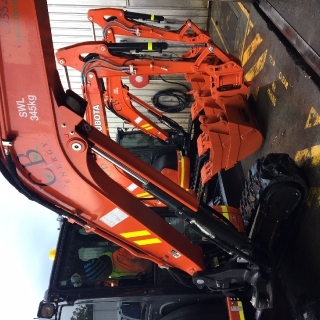 CB Energy added three new Kubota u55-4 Excavators to the fleet complete with double locking quick hitches and mine spec safety accessories. 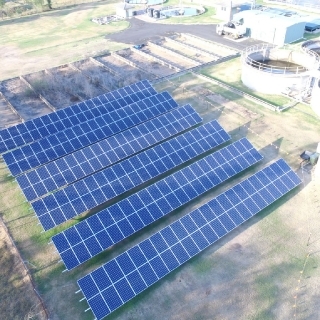 CB Energy is in the process of installing over 400 kilowatts of Solar Panels across multiple sites for the Western Downs Regional Council. 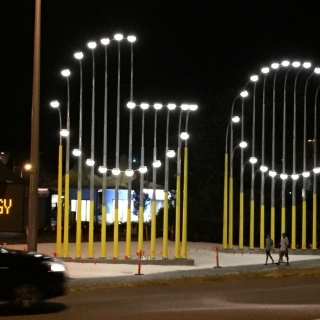 National Energy Guarantee (NEG) may remove incentives for Solar Systems over 100kW's from 2020. 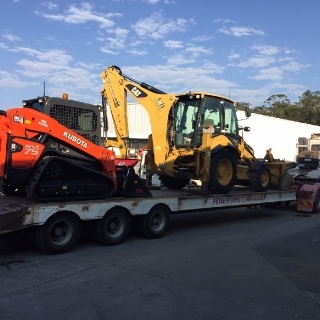 The latest addition to the CB Energy fleet is a 2017 Kubota SVL75 Compact Track Loader headed to Toowoomba to work on the second range crossing. 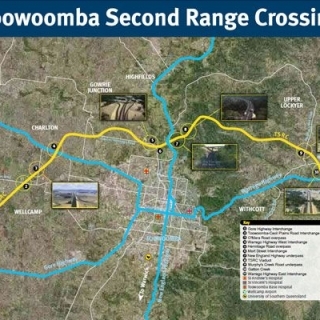 CB Energy was awarded the Western Section electrical package on the $1.6 billion Toowoomba Second Range Crossing project, one of Queensland's largest road infrastructure projects. 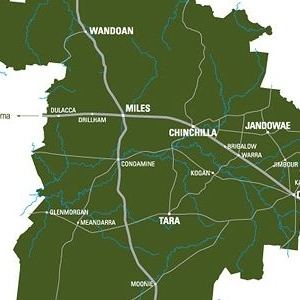 CB Energy's solar team has won a tender to provide 463 kilowatts of commercial solar panels across 10 sites for the Western Downs Regional Council. CB Energy has commenced work at Lend Leases Springfield Rise estate.